The Institute for Shock Physics (ISP) at Washington State University (WSU) is a DOE/NNSA “Center of Excellence” and multi-disciplinary research organization with a strong focus on understanding condensed matter response at extreme conditions. WSU (as the lead institution) and three outstanding academic partners – Princeton University, California Institute of Technology, and Stanford University – conduct substantive research leading to advances/innovations in the field of Dynamic Compression Science. 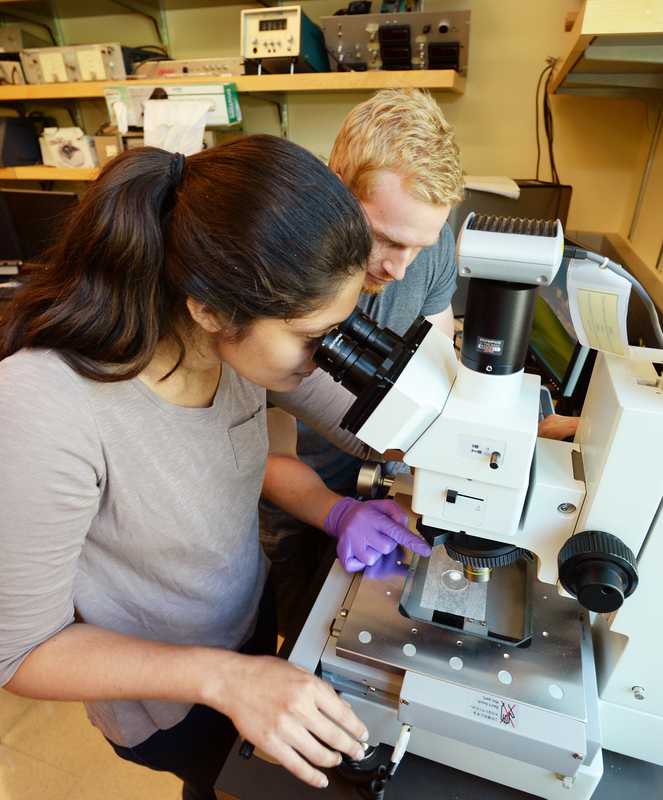 Multidisciplinary research activities, involving students, postdocs, and faculty members from different academic disciplines at the four participating institutions, comprehensively address the exciting scientific challenges. In addition, meaningful and mutually beneficial collaborations with scientists are undertaken at the NNSA Laboratories: Los Alamos, Lawrence Livermore, and Sandia. WSU is a leader in shock wave and high pressure research. 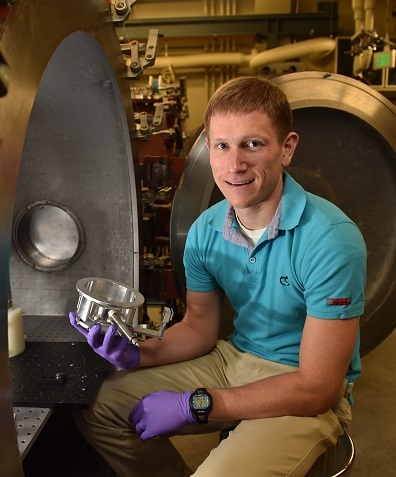 The research activities, supported by the DOE/NNSA and other federal agencies, involve examining and understanding physical and chemical changes in solids and liquids under very rapid and large compressions. 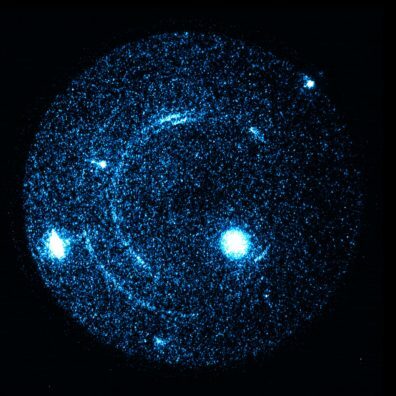 Using state-of-the-art experimental and computational capabilities, world-class faculty at the ISP conduct interdisciplinary research spanning the fields of physics, chemistry, materials science, solid mechanics, planetary sciences, and applied mathematics. Graduate students and faculty from various academic departments participate in the research activities. ISP Graduate Students benefit from hands-on research opportunities in a multidisciplinary and exciting field. Washington State University graduates who have completed their research in ISP have moved on to successful professional careers. Washington State University (WSU) is leading the effort to develop and build the Dynamic Compression Sector (DCS) infrastructure and instrumentation at the APS. The DOE/NNSA is sponsoring the development of this first-of-a-kind user facility, which offers an opportunity to pursue fundamental science that has not been possible at any synchrotron radiation facility in the past. Dynamic compression experiments subject materials to unique conditions (very large compressions, high temperatures, and large deformations) on very short time scales resulting in a rich array of physical and chemical changes. 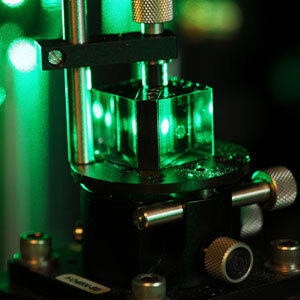 Washington State University researchers have directly observed shock-induced melting and recrystallization of silicon on nanosecond timescales. As they report in a recent issue of Physical Review Letters, the researchers observed the melting through in situ, time-resolved x-ray diffraction (XRD) measurements at pressures above 30 GPa. This work adds new constraints to the high-temperature, high-pressure phase diagram of silicon and suggests that the technique could similarly reveal structural changes in other materials under shock-wave compression. The Institute for Shock Physics’ state-of-the-art research facilities provide an ideal environment for examining materials under extreme conditions. The Institute for Shock Physics provides undergraduate students from a wide range of disciplines (Physics, Chemistry, Materials Science, Mechanical Engineering, and Geo/Planetary Science) the opportunity to undertake and perform hands-on experimental investigations of condensed matter phenomena at extreme conditions. A variety of exciting research projects are offered.